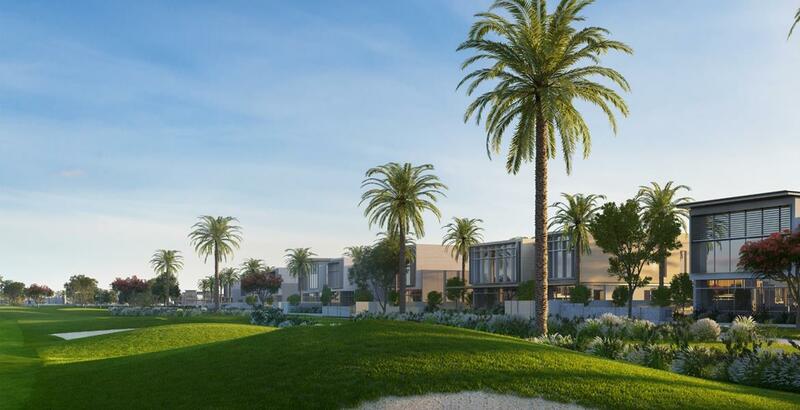 Emaar Properties comes with its new project in Dubai Hills Estate, named "Golf Place", first-class magnificence villas situated next to the 18-hole championship golf course, submission an unmatched breathing experience. Golf Place will offer a selection of 4,5 and 6 bedroom luxury villas in architectural styles catering to different palates. 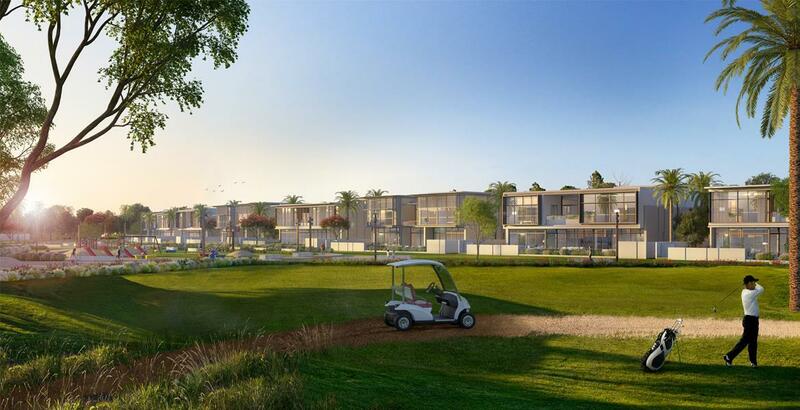 These Luxury villas in Dubai Hills situated next to the 18-hole championship golf course. Presenting an unmatched living experience. This is a unique blend of elegantly-planned neighborhoods centered on a magnificent 18-hole championship golf course. As the largest development of its kind in the region, it’s an exciting new way to live - in a city within a city. 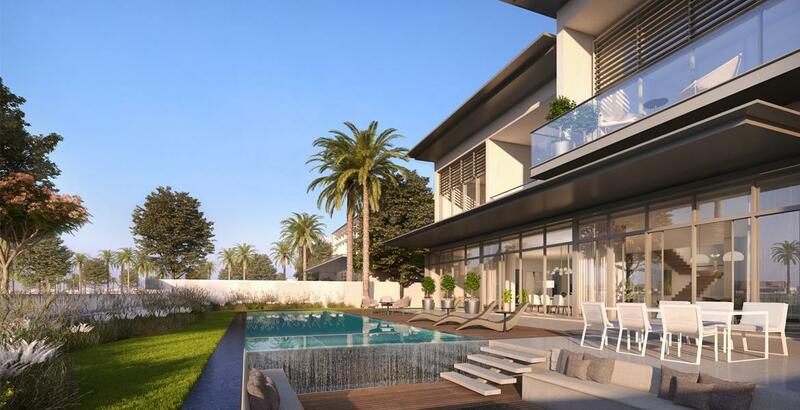 Sustainably designed, Dubai Hills Estate is the first of its kind. This masterfully-planned 2,700-acre multi-purpose development will form an integral part of the Mohammed Bin Rashid City (MBR City). Spectacular views of the Dubai skyline are going together by lush landscaped parks and gardens, wide-ranging winding walkways and large open areas - to support an energetic existence. Here you can recurrently enjoy a stimulating game of superlative golf on striking courses and easily meet people at the clubhouse. Diverse leisure amenities, together with dedicated children’s play areas, provide a holistic come close to living well - and make Dubai Hills Estate an ideal location for individuals and families of all ages. 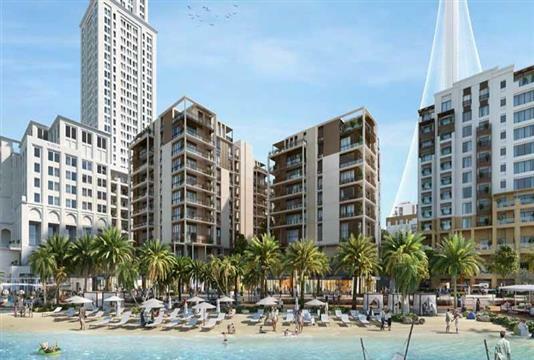 World-class schools, healthcare, hospitality and leisure amenities are also is located in the community. 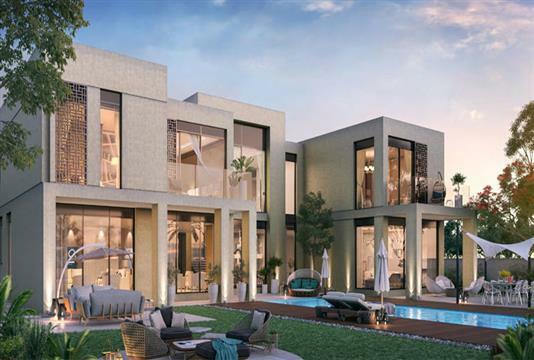 Given the many facets of expediency and luxury that Dubai Hills Estate comprises of, the opportunity to invest in properties across this master improvement are highly profitable. With a wide range of real estate offerings ranging from apartments of various sizes, podium townhouses, as well as luxury villas, give you a variety of choices when allowing for purchasing a home. With everything lavish and aristocratic in mind, Dubai Hills is slated to be one of the most exclusive private gated communities in town- with the aim of it being even more exclusive than Emirates Hills. There are plans to include a tennis academy, with ten outdoor and four indoor courts. An active lifestyle is also within an arm’s length, with jogging and cycling tracks meandering through the development. Providing an assorted mix of high-end retail, the expansion will moreover host several fine dining restaurants, cafes, and al wall painting dining concept outlets. The area will also contain a regional mall and boutique-shopping complex. Golf Place will offer a selection of 4,5 and 6 bedroom luxury villas in architectural styles catering to different palates, book with 5% as Down Payment along with easy 24 months Post handover Payment Plan. Each of the villas will feature a wide array of spaces and environments basking in natural light pouring from floor-to-ceiling windows. Both the Etihad Rail and Dubai metro will add a supplementary line to this development, thereby involving it to the rest of Dubai and allowing opportune transportation options. 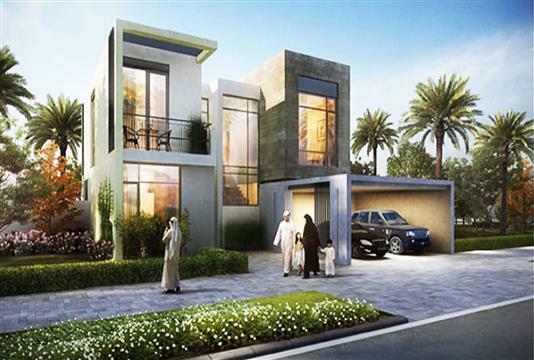 Dubai Hills is a master community positioned in Mohammed bin Rashid city that runs over 2,700 acres. Surrounded by vast green spaces, wadis, and walkways, it will also include a connection to two metro lines, hospitals, and schools, in addition to shopping and entertainment which makes it a self-sufficient community. It has everything from villas to apartments as well as a golf course.